Communication is the key to a healthy relationship with your child. Here are some tips to help you and your child communicate well together. 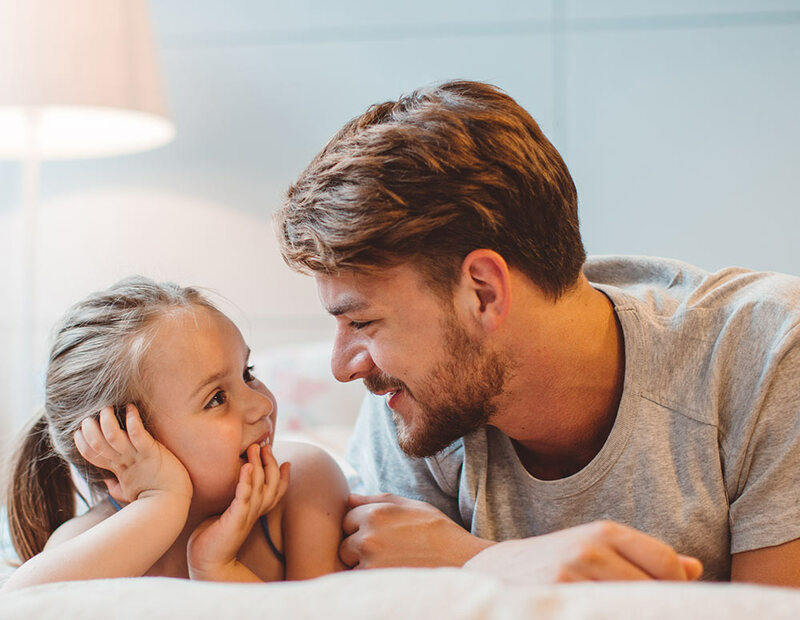 Great communication allows you and your child to build trust, self-esteem and better connect within your relationship. The way we communicate differs based on gender, cultural background, age and the situation. It’s likely you and your child have different communication expectations because of the generation gap. In general there are three communication styles. Assertive communication is preferable to passive or aggressive communication. Communication mistakes can lead to feelings of anger, frustration and possibly conflict between you and your child. Knowing the pitfalls can help you communicate more effectively. You may notice your child making these mistakes too. Calmly discussing this can help them improve their communication. It’s easy to expect more of your child than they can give. They are on an emotional (and hormonal) rollercoaster during certain stages of growing up. Great communication is so important - though it isn’t always easy! If communication is becoming an issue, there is support available. Need guidance on how to have positive and constructive conversations with your child? Give Parentline a call on 1300 30 1300 (QLD & NT) and speak to one of our trained counsellors.